The excellent album “Ground Bias” was very successful amongst this genre’s fans. 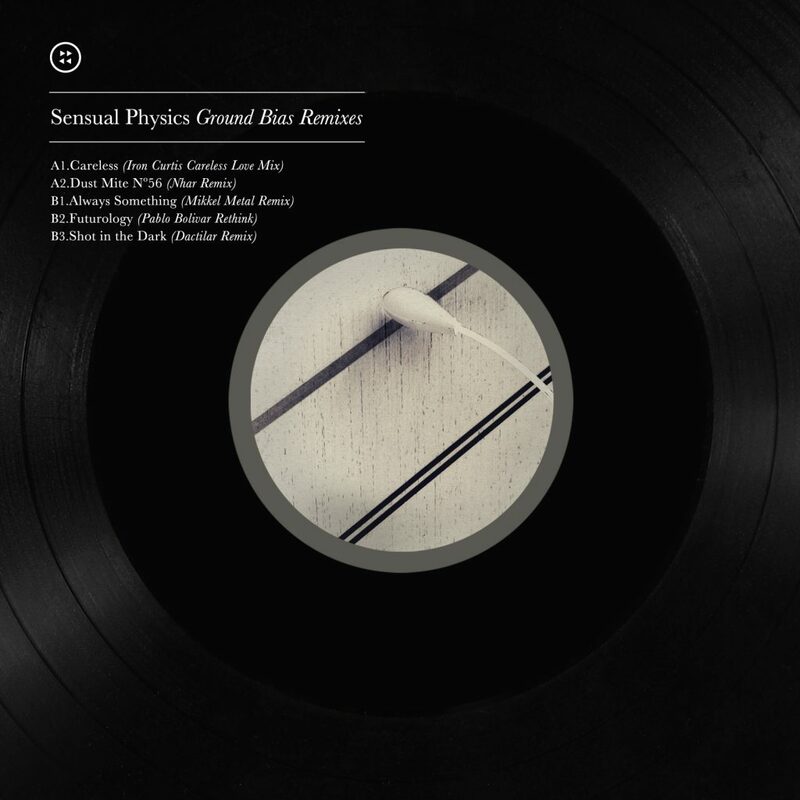 Now with “Ground Bias Remixes” we don’t want to lower the level so we’ve gathered the best artists to create an EP full of feeling and quality: Iron Curtis, Nhar, Mikkel Metal, Dactilar and Pablo Bolivar. They all have shared mutual respect and support for each other over the years, and their releases in Kompakt, Echocord, Mobilee, Desolat, Mirau, or Regular endorse their work. 5 tracks that will make your mouth water from the first moment. Another great contribution to high quality electronic music.